Ed Sheeran has taken to social media today to share some exciting news. The singer teased fans on Twitter and Instagram that he is announcing a UK and Europe stadium tour tomorrow. He wrote: “Announcing UK and Europe stadium tour tomorrow. This was the only picture I could find at short notice x”. The announcement comes days after Sheeran performed at Glastonbury 2017 on Sunday evening - the final night of this year's festival. 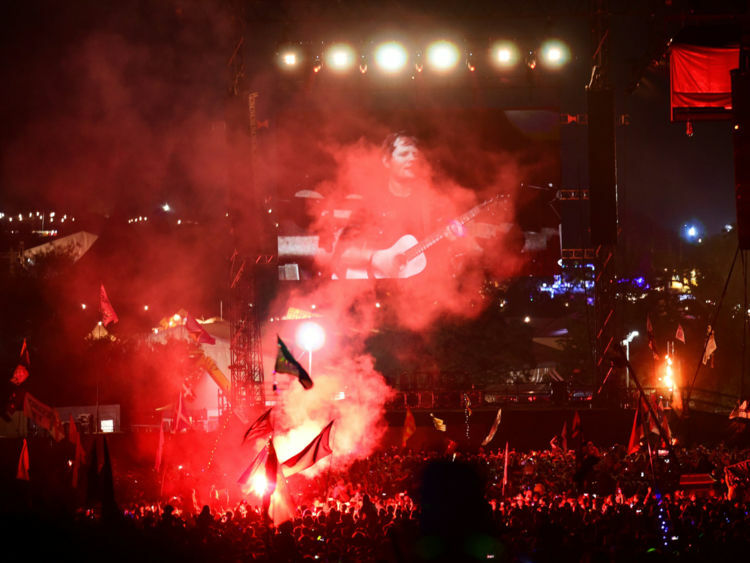 He wowed fans with a spectacular performance on the Pyramid Stage, with many fans describing him as a 'legend' and 'superstar' on social media. 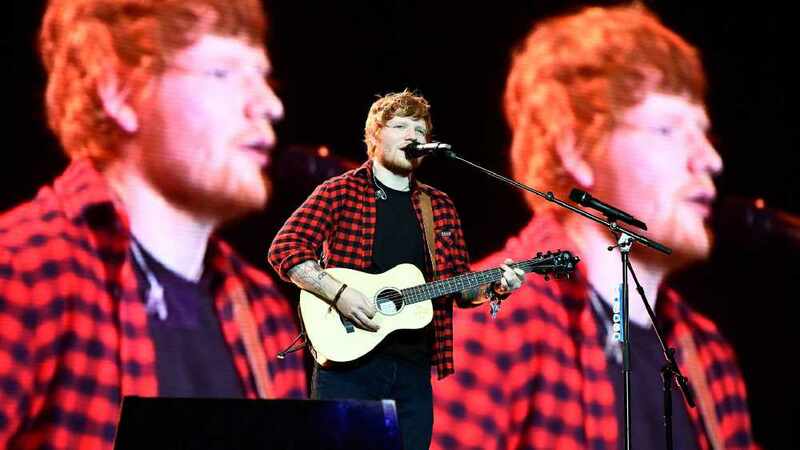 Ed Sheeran is expected to reveal his UK and Europe stadium concerts tomorrow morning. Fingers crossed it includes a Belfast date!